Useful website to help with Mathematics and SATs. Have a go - they look great - click on the links to bring up PDF files related to each area of math. Spelling Test Please use our interactive spelling test to help you learn your weekly spellings. Make sure you choose the right week. Times Table Test Variety of interactive tests to help you learn your times tables. Lots of different types of tests. 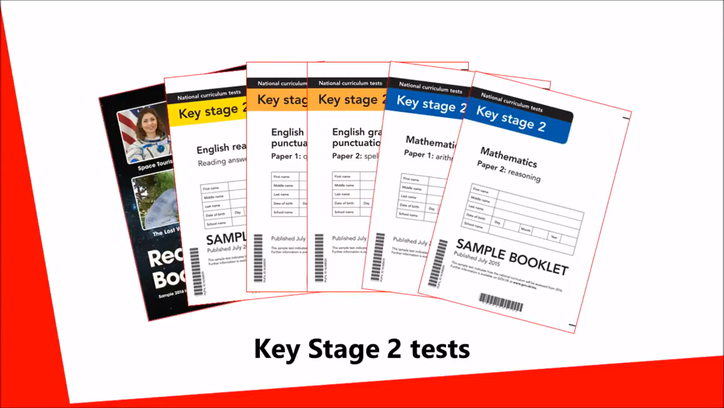 Maths Tests Use our interactive maths test to improve your mental maths skills.